The beginning of something new, refreshing and wonderful is starting. 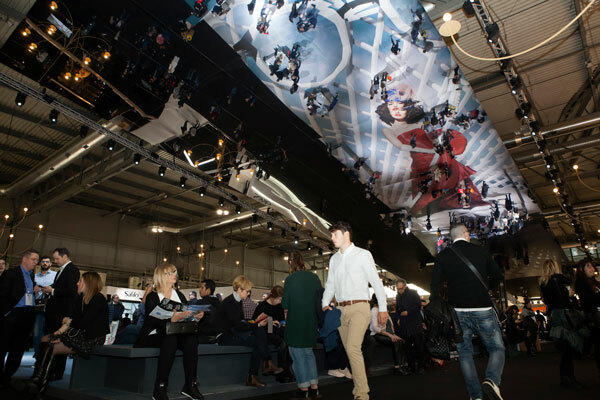 With an expectation of exhibitors that break last year’s record, Mido 2018 is about to begin. The 48th edition of the wonder is here, a representation of eyewear industry’s progress, potential and development. This year, Mido 2018 is hosting large multinational industrial groups producing frames, lenses and sunglasses, small-medium enterprises which are not just practicing something different and innovating designs that have never been seen before but also experimenting as each year commences. This years has the ever‐increasing start‐ups involved in this fascinating industry, producers of equipment, machines and components and the collective participation of the most interesting Asian manufacturers. BESTORE is the international contest for the best optical stores in the world. DESIGN: how the store looks and feels, and how lay-out, materials, design, furniture and general atmosphere contribute to create a unique shopping experience. INNOVATION: all aspects pertaining to the relationship with the customers and with the suppliers: customer interaction and engagement, digital communication, the peculiar story of the store, its professional, human and emotional aspects. Winners will be announced at MIDO on Sunday February 25th at 1.30 pm in the Fashion District square (Hall 1). 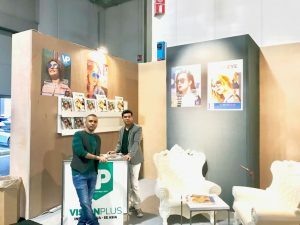 Right after the official award ceremony, the pictures of the most beautiful and innovative optical stores in the world will be published on this page. Stay tuned!